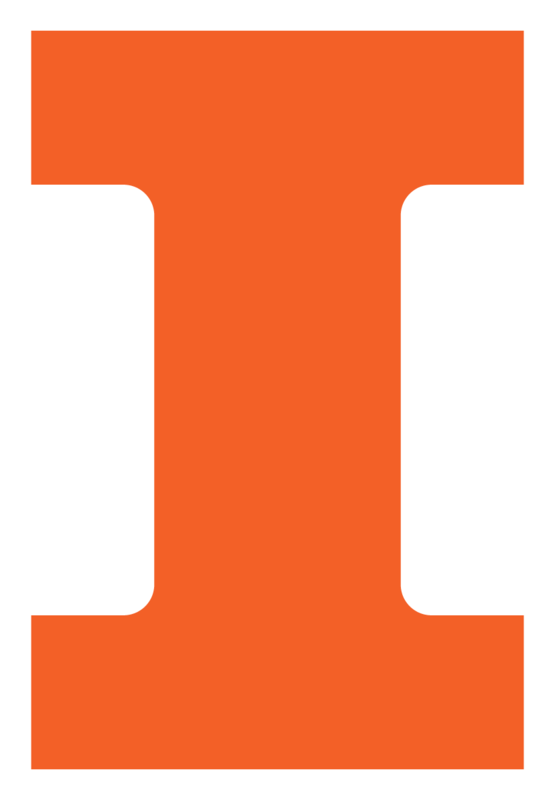 The mission of the University of Illinois Aerospace Engineering Alumni Board is to advance the standing, reputation, effectiveness, accomplishments, and leadership of the Department and, secondarily, the College of Engineering at the University of Illinois. To offer and maintain communication between the Department of Aerospace Engineering and its alumni. Assist the Department in reaching out to high school students to foster their interest in the Aerospace Engineering Department. Participate in mentorship opportunities for current students. Provide assistance to Aerospace student organizations (assist in projects, student visits/tours, and webinars). Support student groups and courses in the curriculum by presenting “state of industry” or technical lectures.